I. 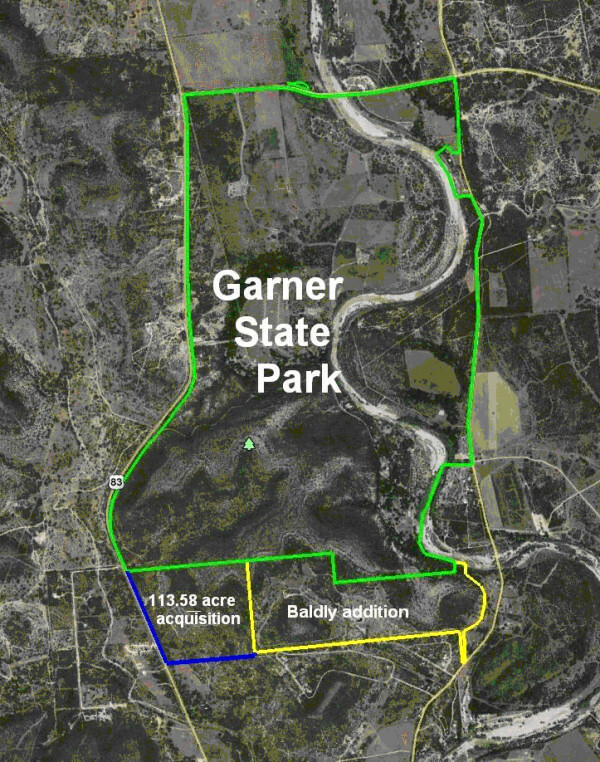 Executive Summary: Texas Parks and Wildlife Department Staff (TPWD) has negotiated with a private landowner for the acquisition of a 113.58-acre tract as an addition to Garner State Park. II. 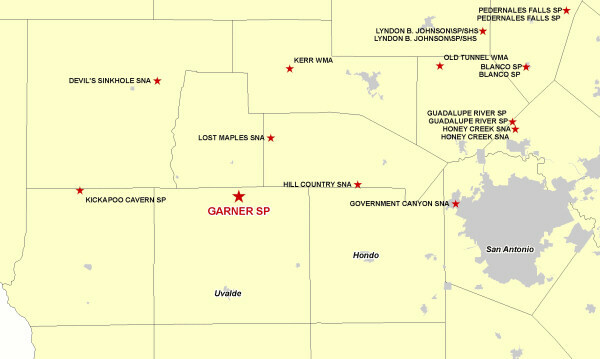 Discussion: TPWD staff has negotiated a contract of sale at appraised value with a private landowner for the acquisition of a 113.58-acre tract of land (Tract) adjacent to the southern end of Garner State Park (Park). 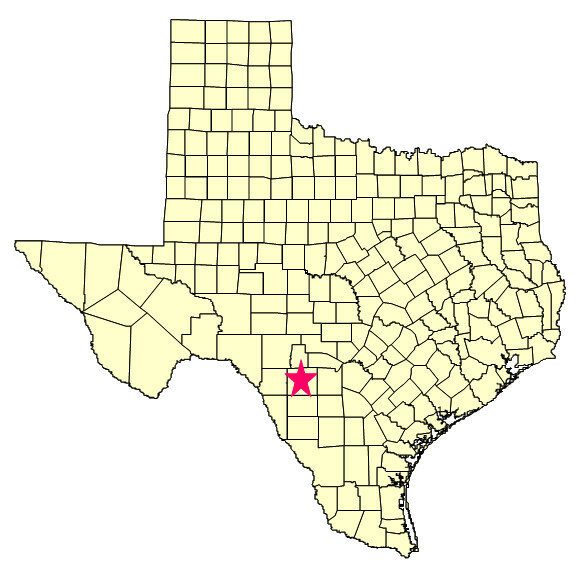 The Tract has a half mile of common boundary and approximately 2200 feet of U.S. Highway 83 frontage. The addition of this tract will straighten the southern boundary, is well suited for primitive camping and hiking, and can be managed by current staff.